They’re lightweight yet durable, and they come in one of the most classic color combinations ever: navy & red. The sole offers enough support that no matter what surface you’re on – cobbled streets or sandy beaches – you’ll be taking each step in comfort. Summer isn’t just about being a beach rat, soaking up the vitamin d with a cocktail in hand. 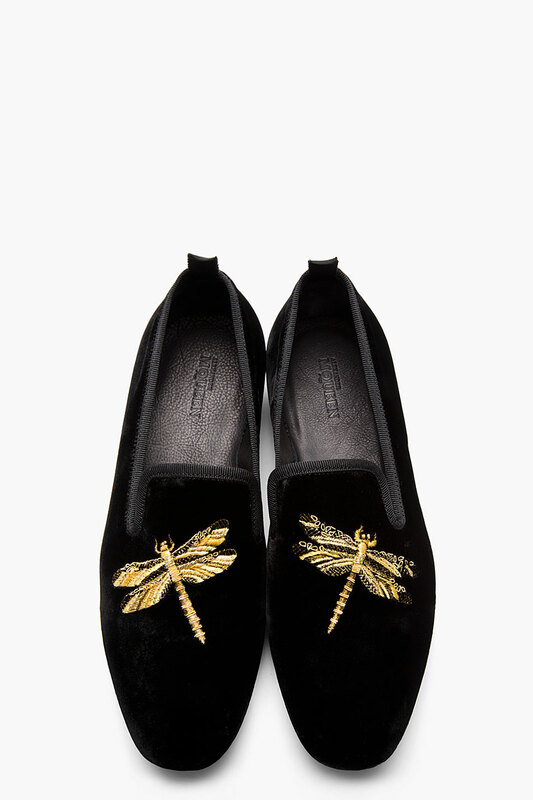 When the time comes for a more formal occasion, you’ll need to slip into a pair of elegant loafers. 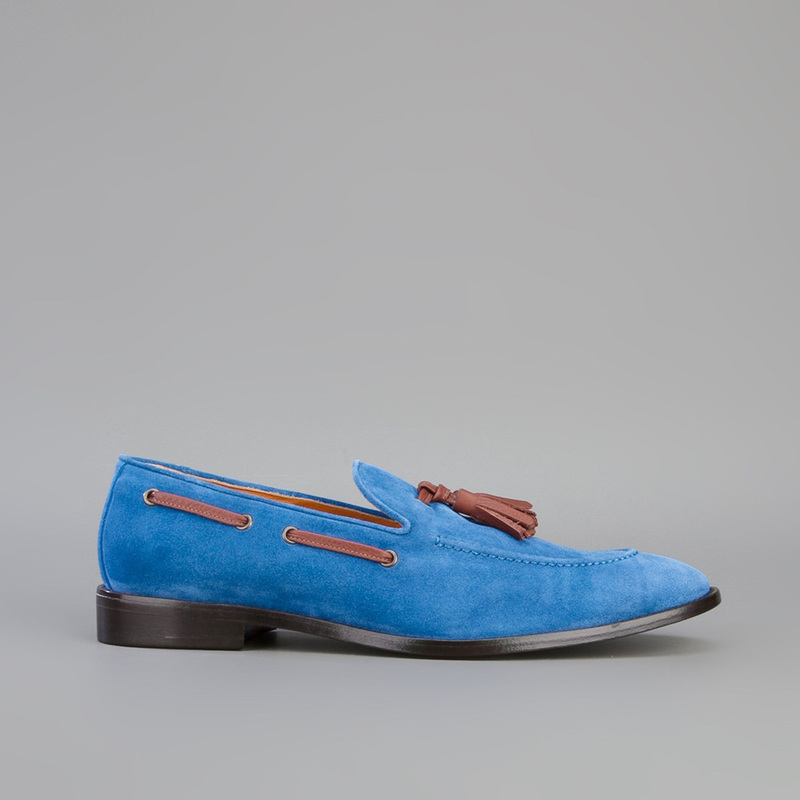 Nothing says class like a pair of tassel loafers, and nothing says summer like blue suede. 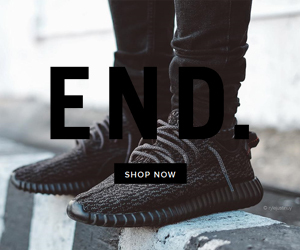 Finally a loafer for the streetwear type. The Stüssy Deluxe x Timberland collaboration has created a hand-stitched penny loafer that sits on a white Vibram sole. 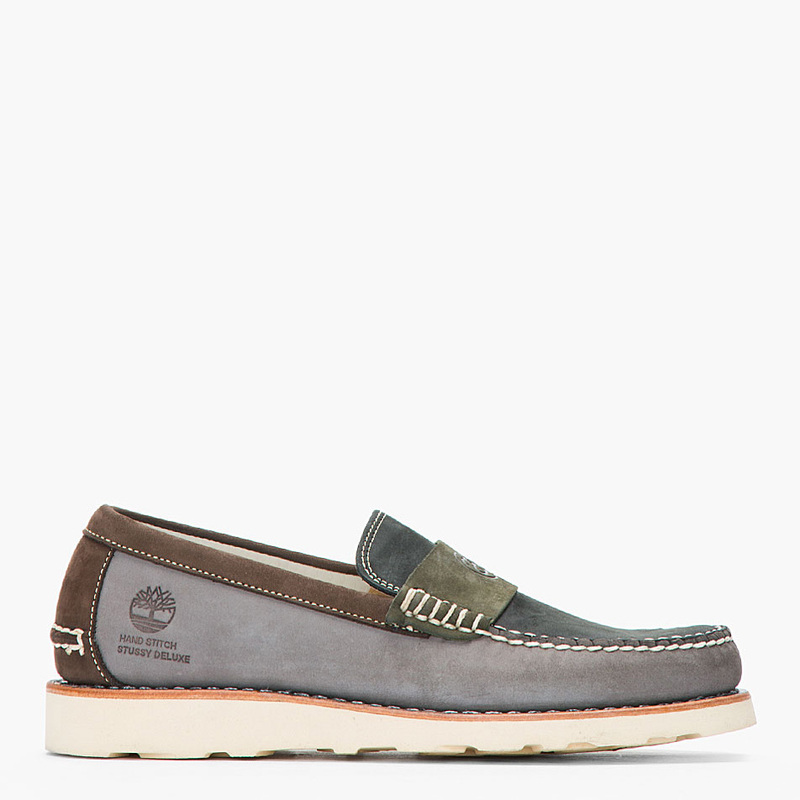 If the previous loafer is too intimidating for your casual street style, this one will be a great introduction to a classic piece of footwear. SWIMS is the king of rubber footwear. This pair comes in bright red and white, making it easy to color coordinate within your wardrobe. 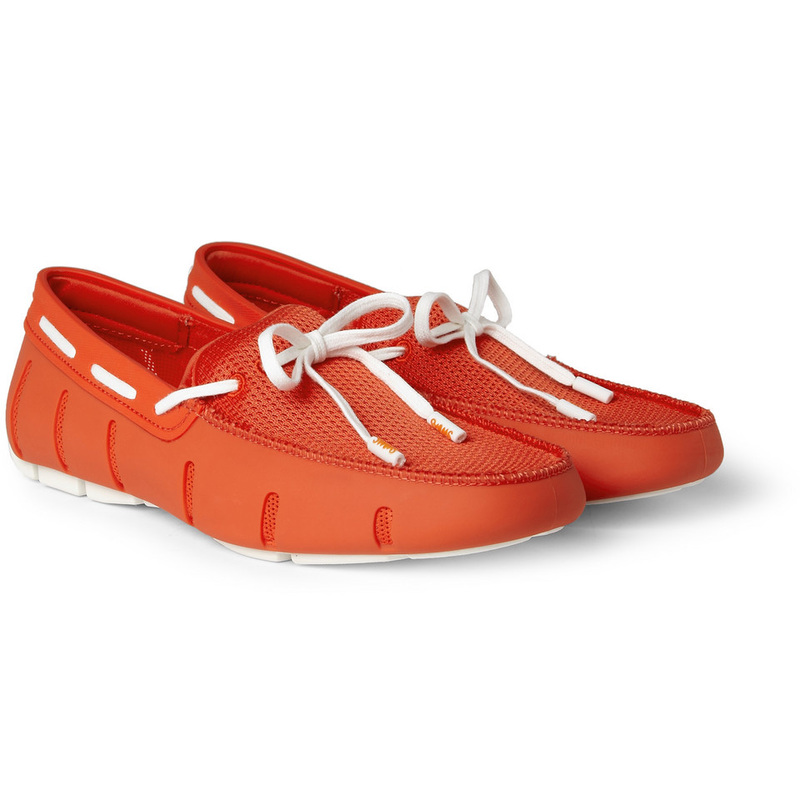 The rubber/mesh blend makes this loafer a great choice for the boater or anyone who seeks adventure in the summer. 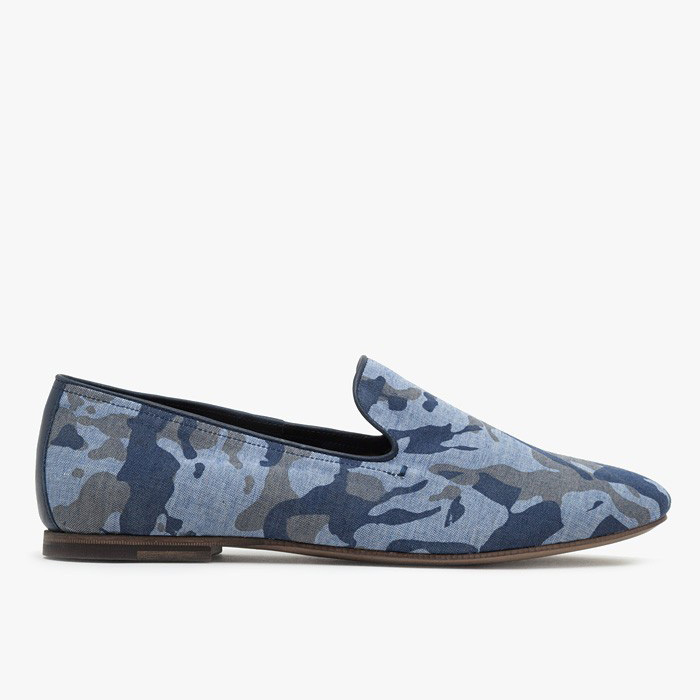 A casual slip-on loafer with a minimalistic silhouette and blue camouflage print uppers. The great thing about this loafer is the linen uppers. Linen is the fabric for summer, but it’s rarely seen on shoes. All blue suede uppers, all blue linings and insole. 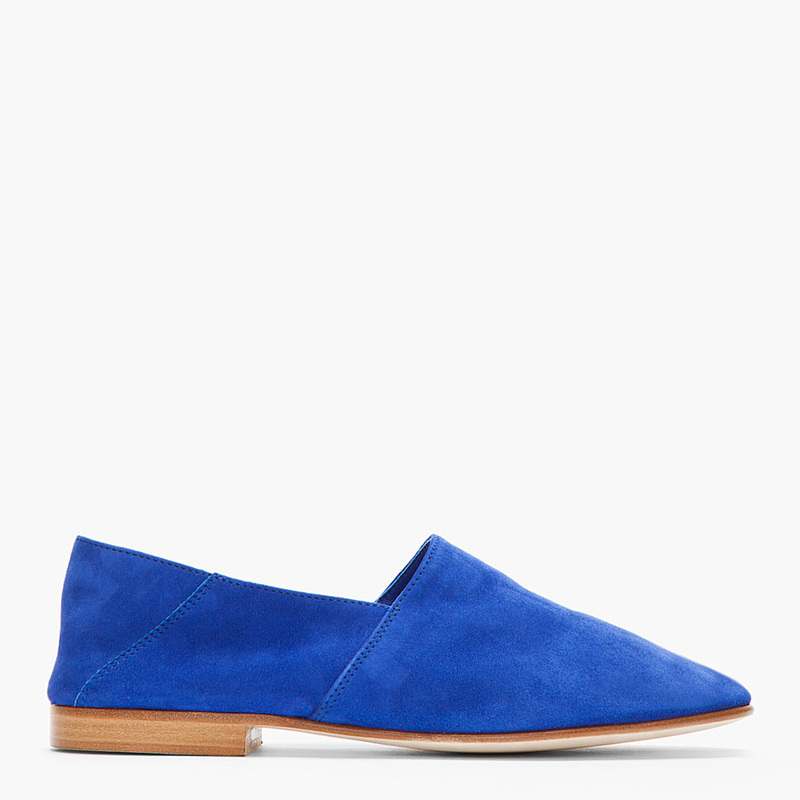 This cobalt blue loafer is clean and casual; it also offers a wider opening than any of the other loafers in this series. 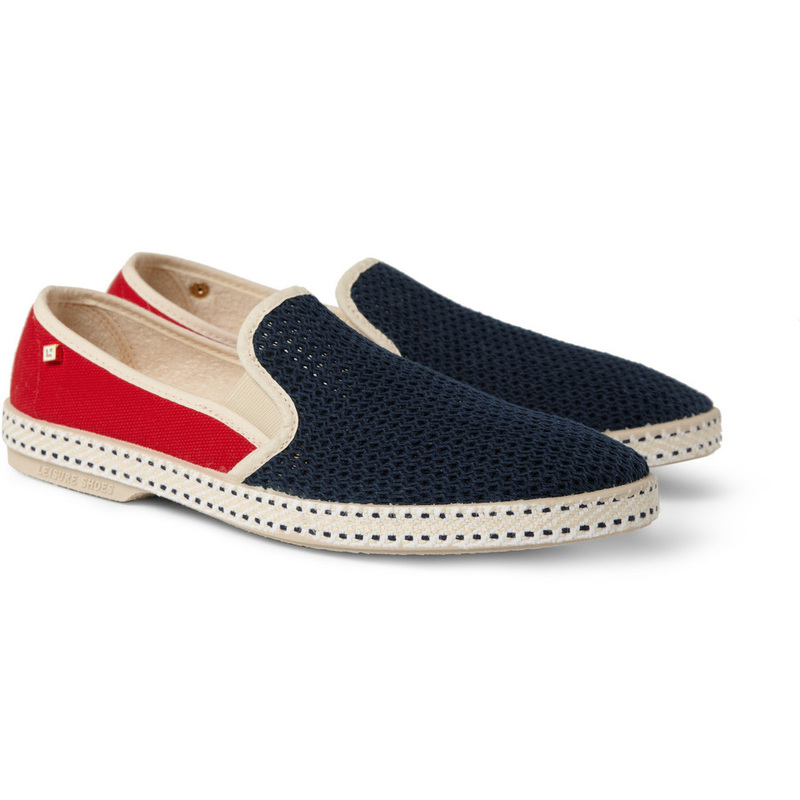 Another espadrille loafer from Riveras, this one has a sneaker-esque quality to it. 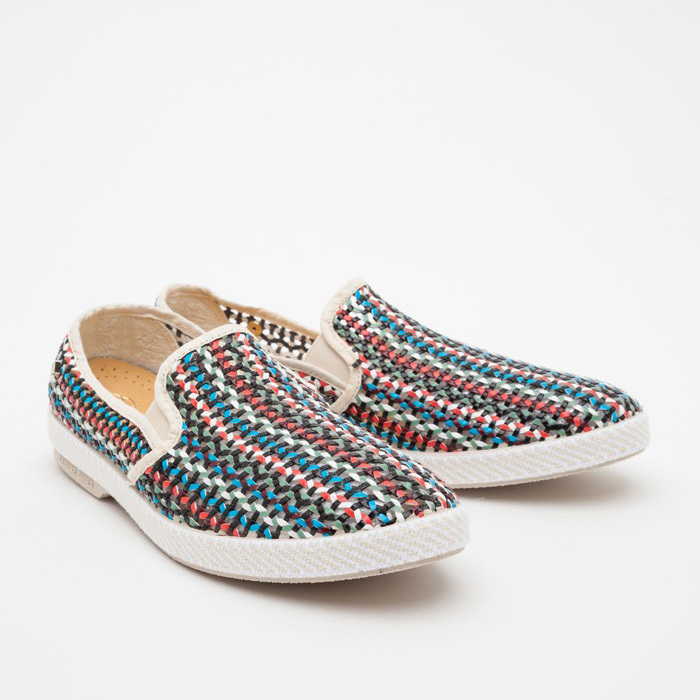 It’s as if Vans was the inspiration behind this colorful and woven loafer. Suitable for the peacock who has a penchant for streetwear. Sure they’re expensive, but damn are they nice. This velvet beast is for the individual who needs nothing, but takes what he wants. An elegant velvet silhouette with a stunning embroidered design in gold. 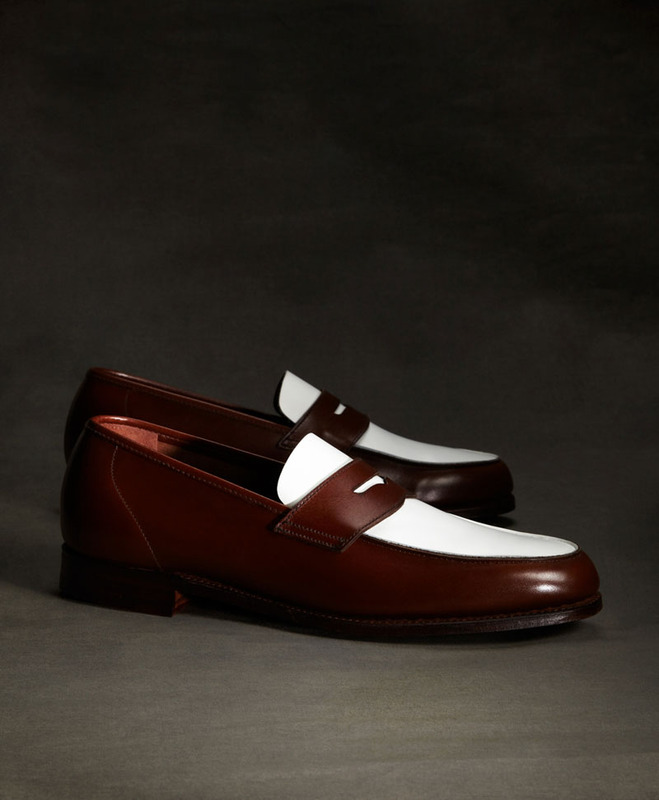 Paul Smith already had a two-toned penny loafer before the one seen in The Great Gatsby. 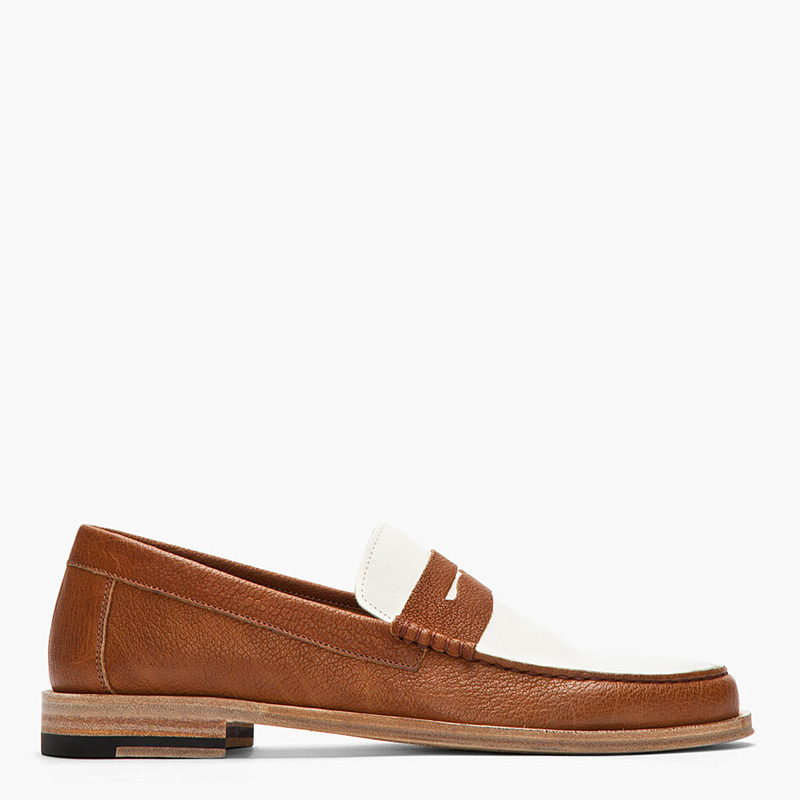 An Italian made penny loafer in tan and white. Very classy. When it comes to the loafer-game for summer 2013, Jimmy Choo takes the cake. 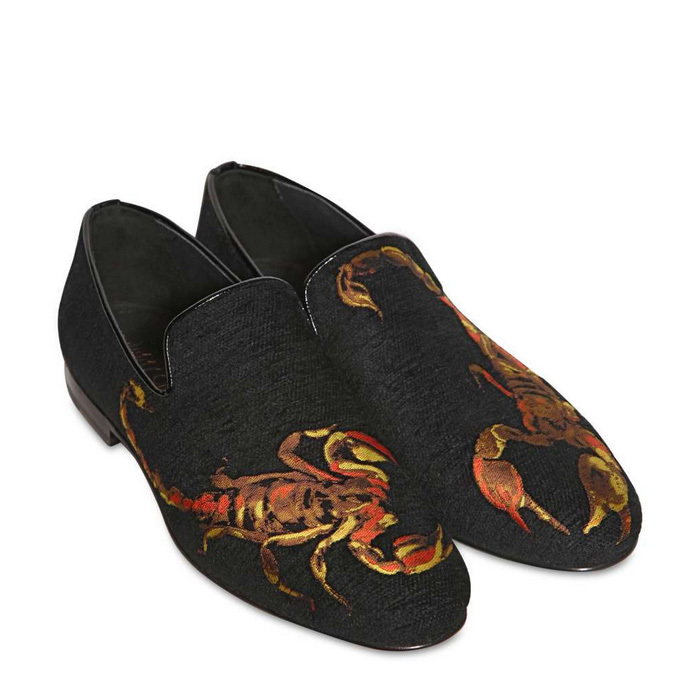 Classy velvet loafers with a scorpion jacquard. Careful now, they might bite. The Great Gatsby has opened up just in time for summer. 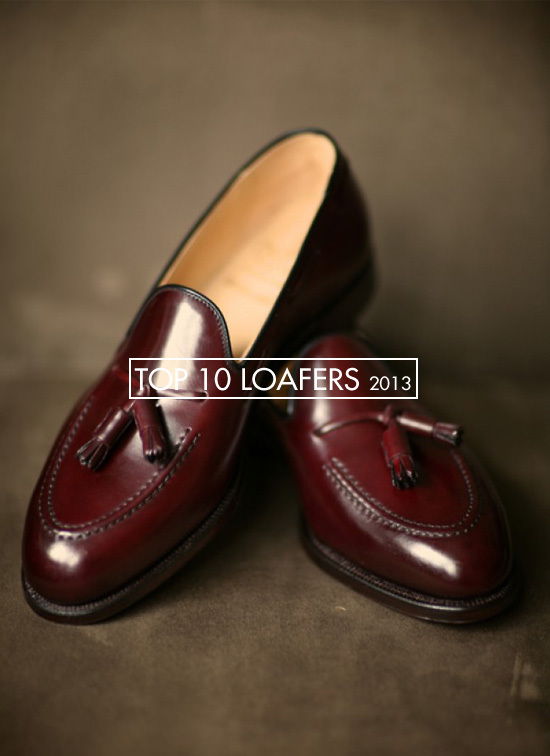 The two toned penny will be the upcoming trend in men’s fashion when it comes to loafers.